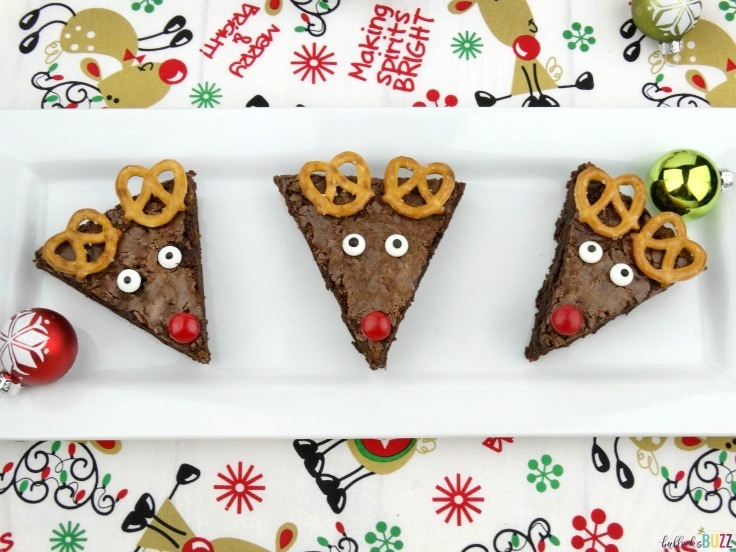 Dress up your holiday table with these fun and festive Reindeer Brownies! They’re easy to make, fun to decorate and deliciously sweet! 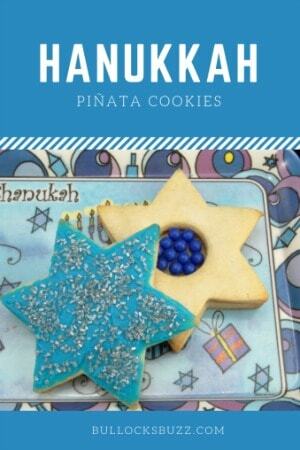 It’s hard to believe that Hanukkah and Christmas are almost here! It seems like it was just a few weeks back we were taking down the decorations! 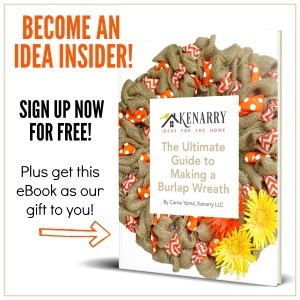 Hello again Kenarry readers! 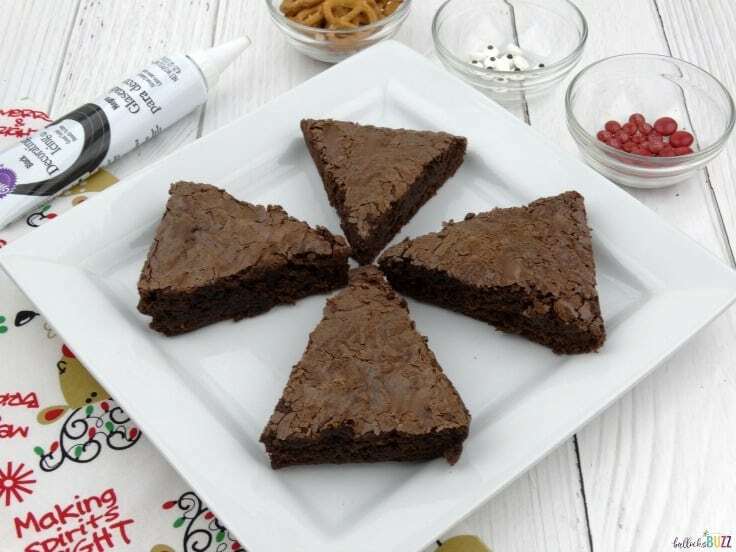 It’s Alaina from Bullock’s Buzz, and I am back with another fun, simple and delicious recipe that’s perfect for the holidays – Reindeer Brownies! 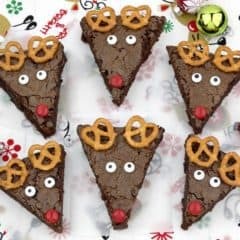 These easy Reindeer Brownies are one of my family’s favorite treats! 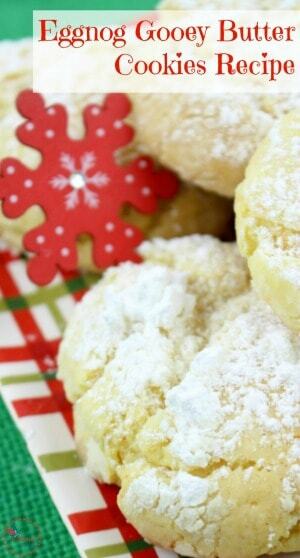 They are extremely cute, they taste great, and there are so many ways you can make them! 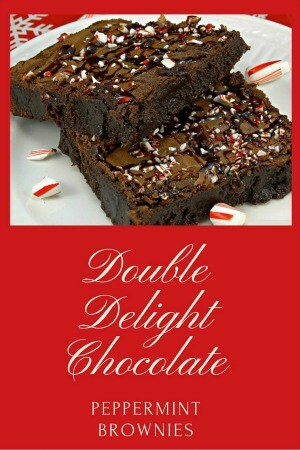 You can use a box mix for the brownies or use your favorite made-from-scratch recipe. You can frost them and then stick on the “face”, or you can use a dab of icing as “glue” to stick everything on like I did! You could even make Santa’s Reindeer with Rudolph in the lead. Simply use a red candy for Rudolph’s nose, and brown candies for the others. 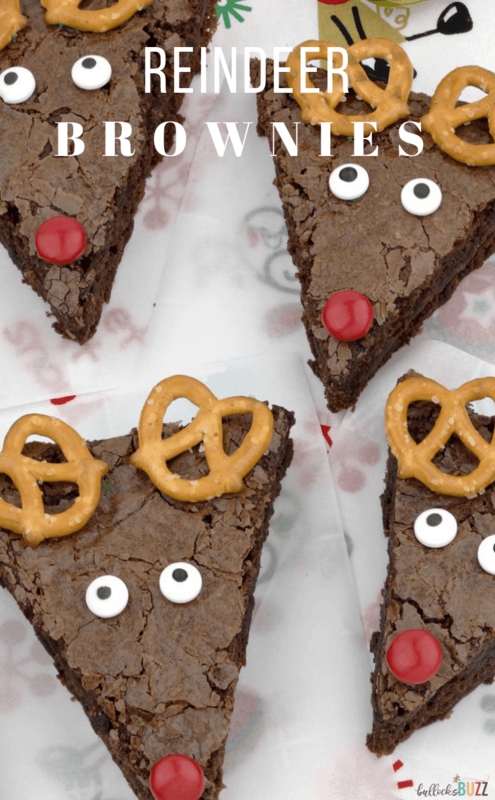 These simple Reindeer Brownies are perfect for a party or a special family treat. And they’d make an adorable homemade holiday gift. Best of all, they are so easy to make, even the kids can help. 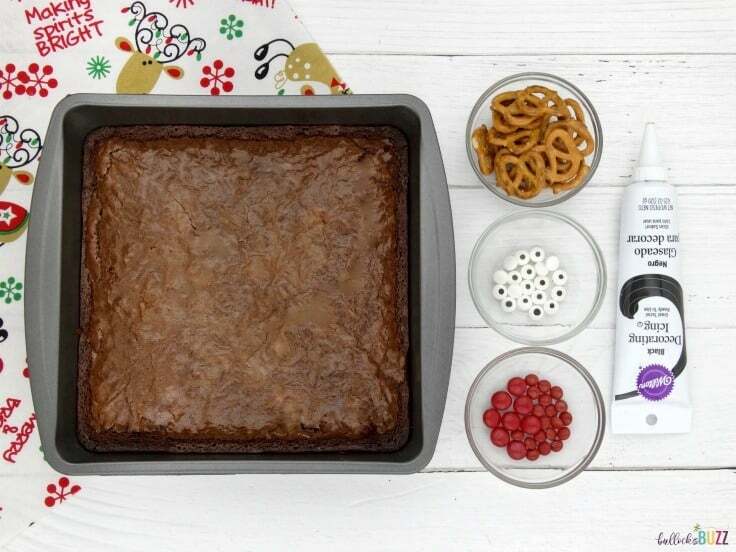 To make these festive holiday brownies, you only need a few simple ingredients. The brownies, some pretzels for the antlers, small red and/or brown candies for the noses, and candy eyes. Speaking of candy eyes, if you can’t find any, you could always make your own using white M&Ms and a dot of melted chocolate for the pupils. 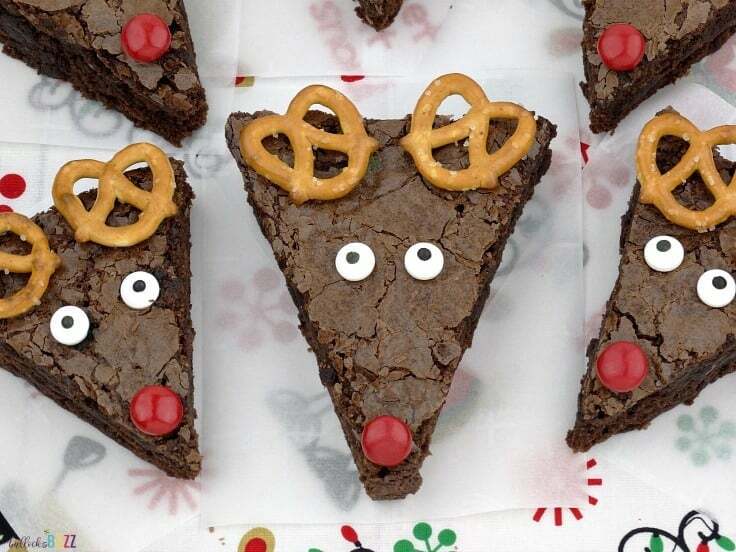 Whichever way you choose, everybody will love these Reindeer Brownies! Making these fun holiday treats is as easy as baking the brownies then adding the antlers and facial features. They’ll be ready in no time at all! Begin by making the brownie mix according to the instructions on the back of the box, or your trusty made-from-scratch brownie recipe. Next, bake the brownies and allow them to cool completely. I let mine sit overnight, but you don’t have to. Once the brownies have cooled to room temperature, cut them into triangles. How large you make them is totally up to you. Just make sure you have plenty of room to add the antlers, eyes and nose. Next, decorate your reindeer brownies! 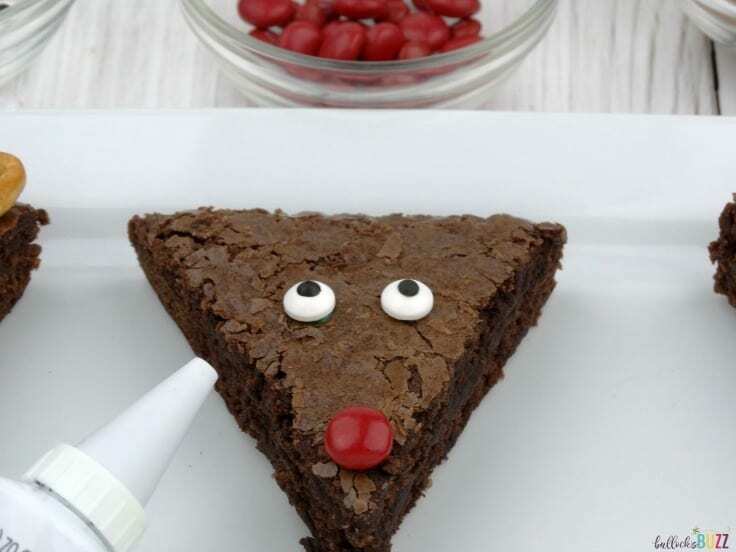 If you chose to ice your brownies, simply stick on the antlers, eyes and nose. 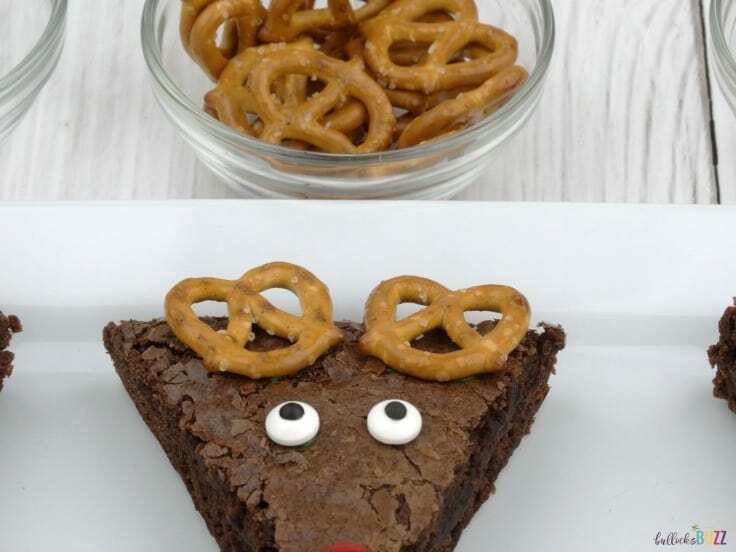 If your brownies are not iced, use a tiny dab of cookie icing as glue to add the eyes, nose and pretzel antlers. And that’s it! Now all that is left to do is enjoy! Aren’t they adorable?! Make the brownies according to the instructions on the back of the box, or your trusty made-from-scratch brownie recipe. Bake, and allow to cool completely. If you choose to ice your brownies, simply stick on the antlers, eyes and nose. If your brownies are not iced, use a tiny dab of cookie icing as glue and add the antlers, eyes and nose. If you liked this easy holiday Reindeer Brownies recipe, you’ll definitely love these other other holiday recipes!